This weekend, Arya gigs X2! 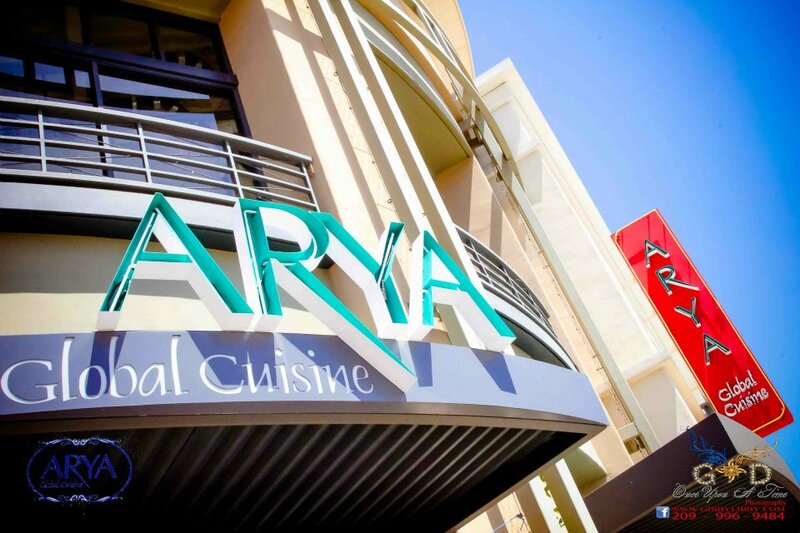 Join me and Rick Vandivier at Arya Global Cuisine this weekend! On Friday Nov 16 I'll be at the Cupertino location. Saturday Nov 17, you'll find me in Redwood City.